Shenaya holds extensive client-relationship experience and is advancing her legal knowledge and expertise by obtaining her Law Society of Ontario Paralegal licence. 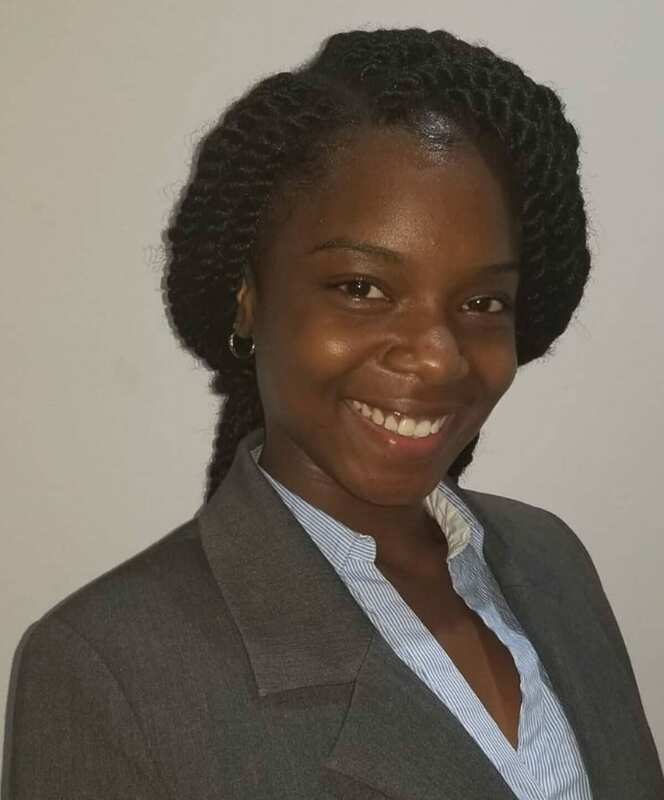 Shenaya began her legal career at Soni Law Firm as a Legal Intern. Her hard work, relentless work ethic, and strong problem-solving skills led her to return to the firm as a Litigation Law Clerk. She serves as the first point-of-contact for the firm’s clients and ensures they are kept up-to-date and their cases move efficiently through the litigation process.